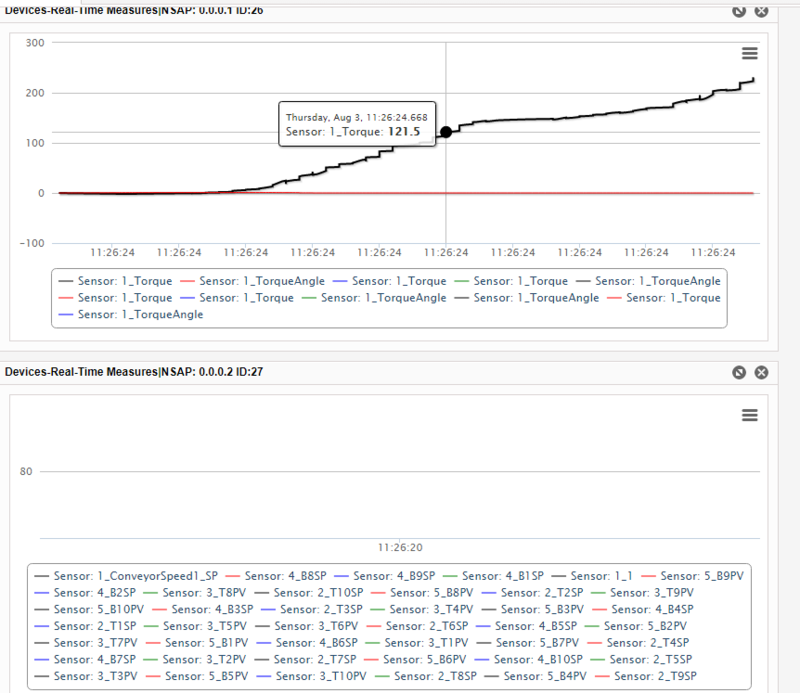 In the first blog of my litte SAP Cloud Platform IoT service series we´ve seen that we have two options to connect to IoT service. Please have a also a look into this nice article about SAP Leonard Edge Computing. 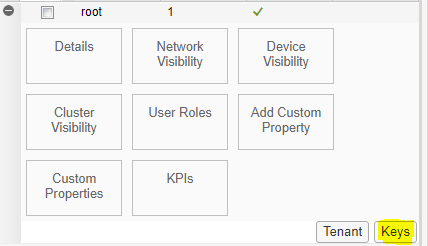 From my perspective is this part of the new IoT service really helpful to onboarding a device. Especially if the device does not provide the feasability to transmit the data and futher to secure the commuincation. Example: Some of our customers has already devices which are running since decades, based on old operating systems and finally the do not have anny connection to outside. But of course they are able to perform simple I/O operations an can therefore write sensor informations to a file. Based on this i want cover in the next lines how IoT service can also get informations via file by using the “Iot Gateway Edge” component. The detailed documentation about this can be found here. The IoT Gateway Cloud Software runs on premise, the first thing is for sure to download the peice of software from the “SAP Software Center” and store the file on the system of your choice. If we have extracted the archive we need now open our terminal or the CMD. As described in the offical documentation we must now configure some details. For the “File” Scenario the “IoT Gateway Edge” component provides already some example files. If u have a look into the folder and open the files u cann see we have one JSON based and CSV based file. As documented we create a new directory called “gateway-file-examples” and later we will copy here the files from the “file-examples” directory. To combine the “IoT Gateway Edge” with IoT service we must create an “Genetic Code” in the IoT service copickt. Back to our “IoT Gateway Edge” installation….. Finally we need now to download the user certificate from IoT services. At this point we have have finished all required settings. During the startup we can identify that a new “Network” is added to IoT service. 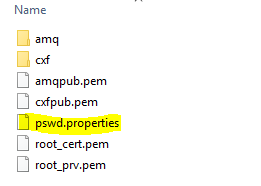 Few lines ago i left out the point to copy the files into the “gateway-file-examples” folder. We do it now and if we check the IoT service cockpit we can detect two things. Comment: In contrast to my last blog, where i described that the next one will covered the creation of “devices” via API i´ve changed the topic. Sorry! I think this topic fits better in the “series”.